Always fancied a powerboat? But how can you try powerboating first? 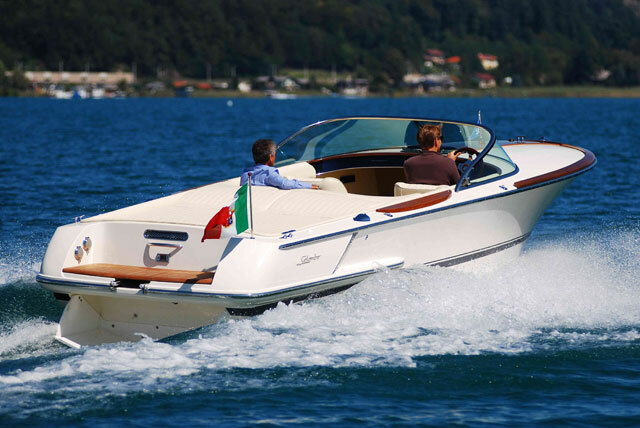 Buying a boat is a very big commitment, involving substantial quantities of time and money – and the fact that your family tends to possess legitimate claims on your wealth and your weekends means that any buying decision you make needs to be willingly ratified by your loved ones. In short, it’s a major step, particularly if you’ve never done it before, so it is wise to make sure you like powerboating before committing to the purchase of a boat. 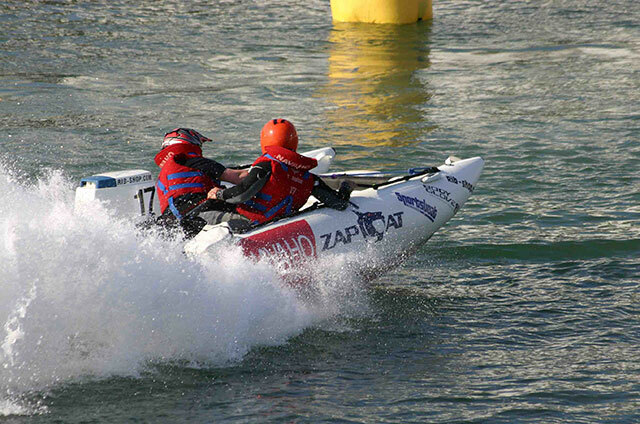 The old way to try powerboating was to join a mate on a day out, or a skipper on a club trip. The sheer variety of experience days of offer is vast. The market for ‘Experience’ packages is vast and so too are the variety and price of powerboating gifts. Available from various high-street stores and online retailers, they include everything from simple two-hour RIB tours of your local waters to full-day tutored thrashes in rip-snorting race boats. For instance, on Exhilaration.co.uk, you can take the helm of a 37-foot Sunseeker for a two-hour excursion costing £149 or you can ramp up the luxury with a £350 Champagne cruise on a Motorcat followed by an overnight stay. 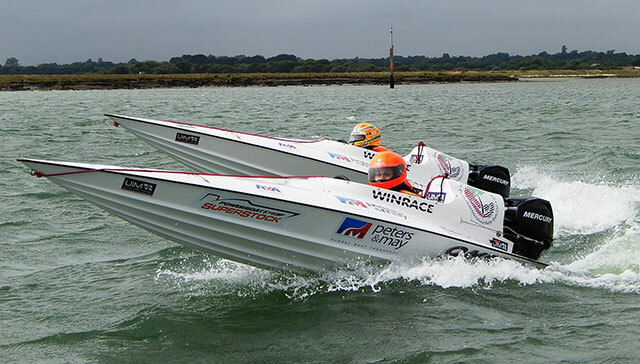 For those looking for something faster, a price of £229 on Daystoamaze.co.uk will buy you the ‘Ultimate Powerboat Experience’, comprising a full day on three different boats (a Honda Formula 4 Stroke race boat, a 300hp Suzuki Hypercat and a Saber Thunderbolt twin-hulled inflatable surf boat). 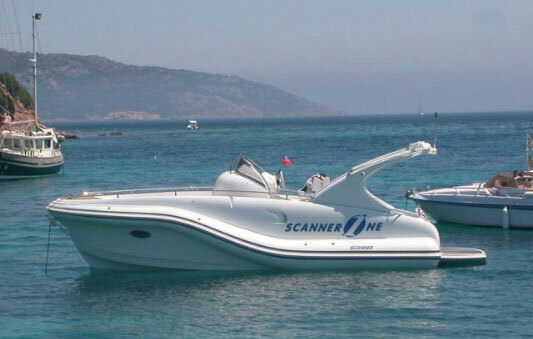 And if you want a broader choice of boat types, Greatexperiences.co.uk has no fewer than 20 powerboat experience packages, including everything from hovercraft to RIBs, race boats, monohulls, catamarans, jet-powered boats and luxury cruisers. Naturally, these packages rely on good weather, so they tend to run seasonally from March to October, but they do provide a huge amount of choice plus the luxury of ‘turn-up-and-enjoy’ simplicity. 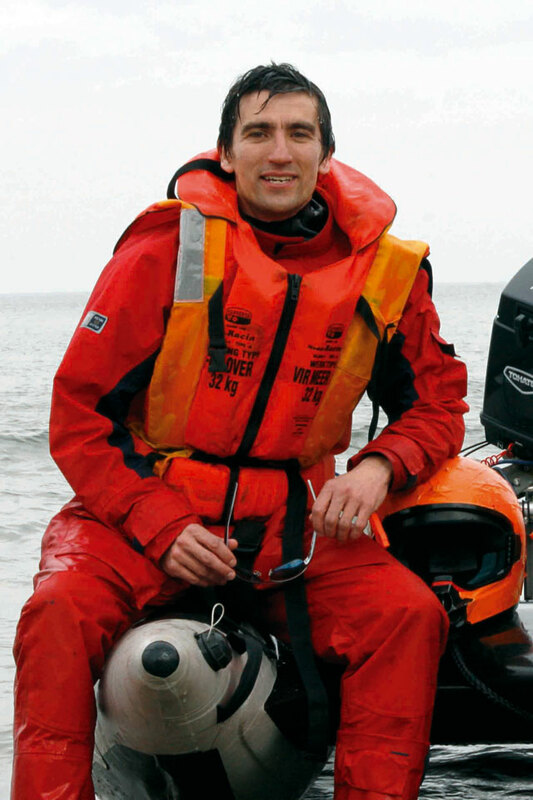 Tuition is a great way to find out whether powerboating is for you. 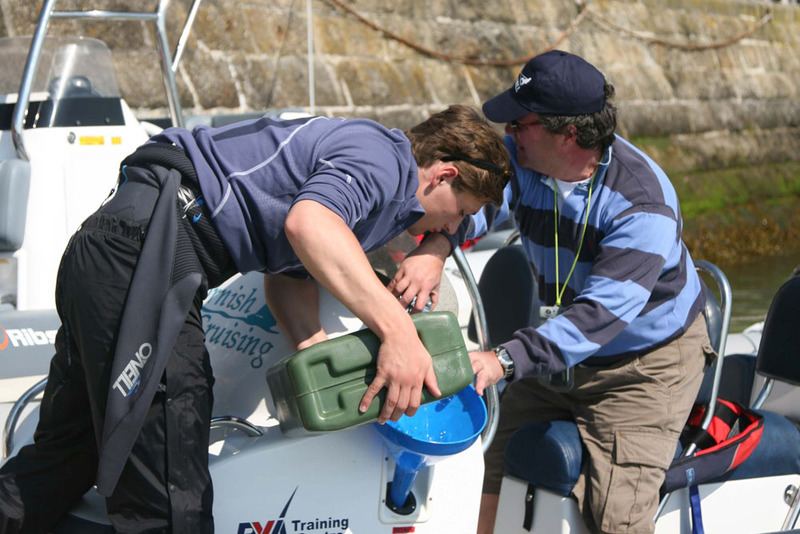 If you want to be more hands-on and achieve something tangible from your first powerboat experience, one of the best ways is the RYA Powerboat Level 2 course. 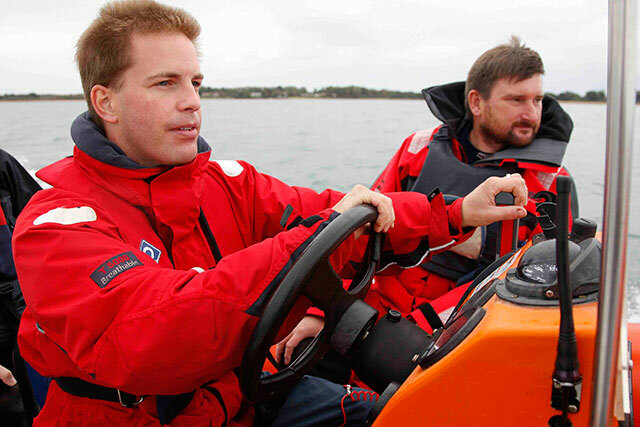 This two-day undertaking is designed to provide you with the theoretical knowledge and the practical skills required to drive a powerboat with confidence and safety. It is also the basis for the International Certificate of Competence, so if you want to try a foreign charter or take a boat abroad, it is a must. It includes both close-quarters handling and high-speed manoeuvres and it assumes no prior knowledge or experience at all. 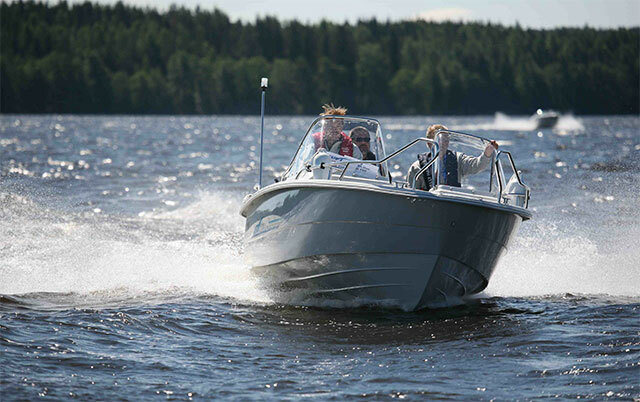 Best of all, it gives you a great flavour of what powerboating is all about and puts you in a much better position to take out a potential purchase for a test drive. If you do then buy your own boat, a more affordable insurance premium is just the icing on the cake. With prices from £200 to £300 at RYA-approved centres all over the country, it’s a great way to get started. 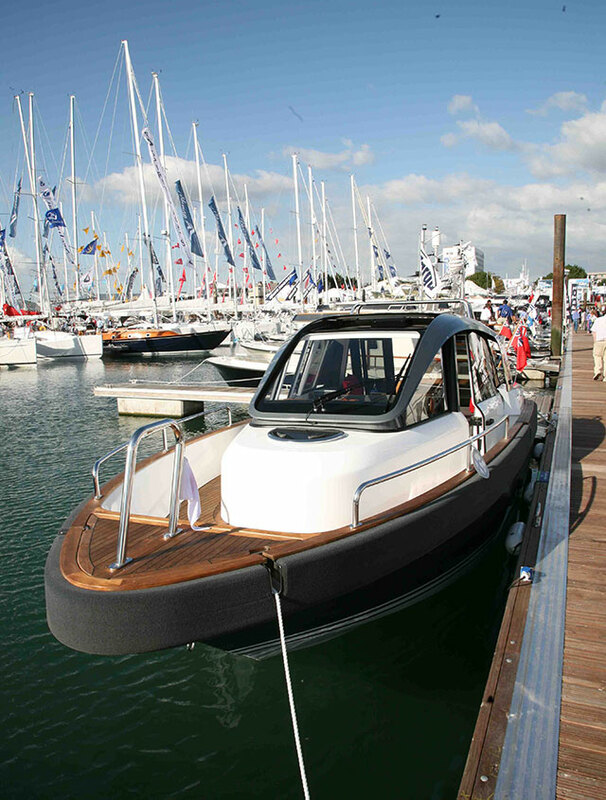 The 'Try a Boat' scheme at the Southampton Boat Show is extremely popular. 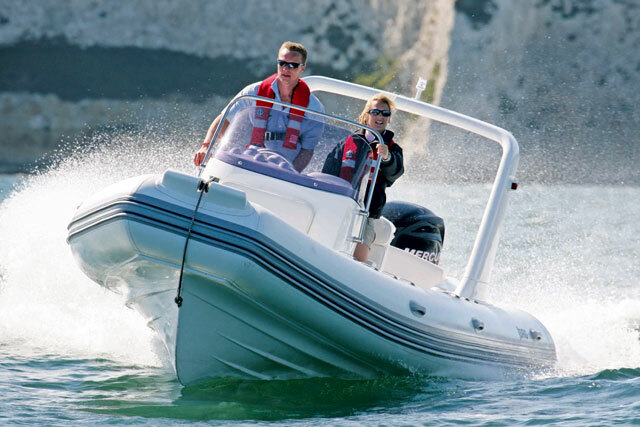 If you’re not able to commit the time or money to an ‘Experience’ package or an RYA course, you can still get yourself out on a powerboat through a free on-water demonstration at a boat show. There are obviously quite a few events where this is impossible but the well-established ‘Try-a-Boat’ feature at the annual Southampton Boat Show is ideal. Of course, it’s very popular, so you have to get yourself booked in as early as you can (and you often have to listen to the Skipper telling you everything you ever wanted to know about the boat as you work your way around the show’s often quite limited test area) - but for the complete novice, it’s a very accessible way to find out if powerboating is for you. A charter might actually be a better bet than full ownership. There are a massive variety of options for those who want to charter a boat, from self-drive rentals to Skippered trips and from modest runabouts to large, luxurious cruisers. There are also plenty of destinations, enabling you to book a boat anywhere from the Solent to the Caribbean. 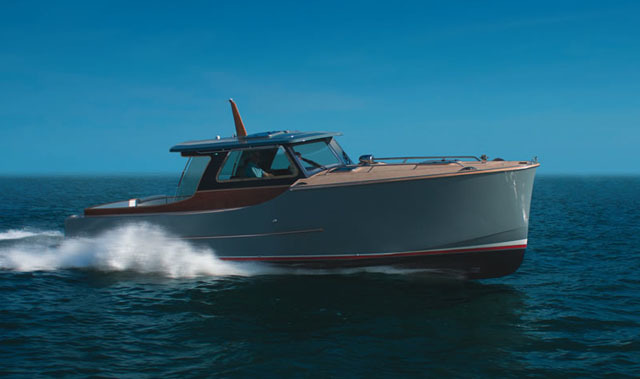 If you have your Level 2 and ICC under your belt, not only does it enable you to get a much more concerted look at a boat model that interests you, but it also enables you to judge whether regular boat chartering might actually be a better, more versatile and more affordable alternative to conventional boat ownership. It might sound like an odd approach, but with no ties to a specific destination and no need to worry about maintenance and depreciation, a life of chartering for occasional boaters can be a great way to get all the joy without any of the hassle. The Ribshack scheme is a great way to minimise the costs and simplify the logistics. If you do decide powerboating is for you but you’re still nervous about the variety, scale and complexity of the associated costs and logistics (fuel, berthing, insurance, storage, maintenance, depreciation – not to mention the sometimes tricky and time-consuming trailer, launch and recovery work), a properly managed part ownership scheme might be the way to go. Pioneer in the field, Ribshack Marine, is a great option for RIB lovers. Their all-inclusive management programme takes care of everything from training to dry stacking, berthing, cleaning, insurance and maintenance. 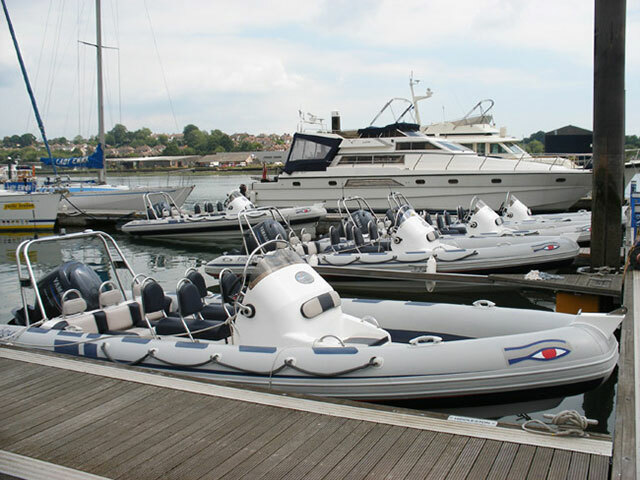 With prices from £7,995 and locations at Southampton, Poole and Lymington, their fleet comprises four RIB models, from the six-metre Ribeye to the ten-metre, cabin-equipped GT. Your share buys you one week in every four and while that might not sound like much, it will still enable you to get far more boating done than the average UK powerboater. However, it’s worth shopping around because Ribshack are by no means the only operator. SailTime, for instance ,claims that its monthly fee is “typically less than the cost of a day’s charter”. 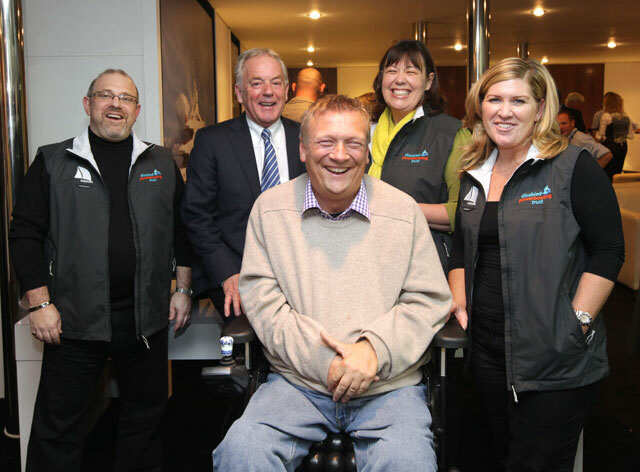 If shared ownership is of interest, see Affordable Boat Buying Options: Membership Schemes to get you Afloat and get yourself online and start hunting for a scheme near you.